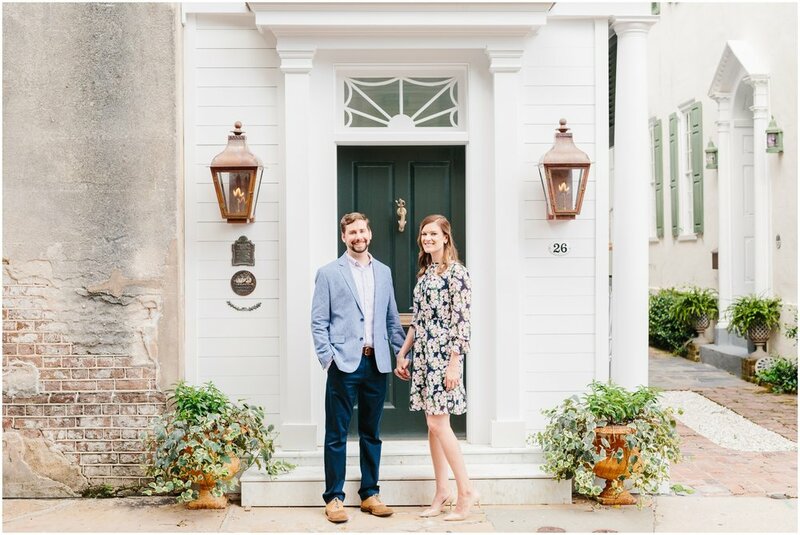 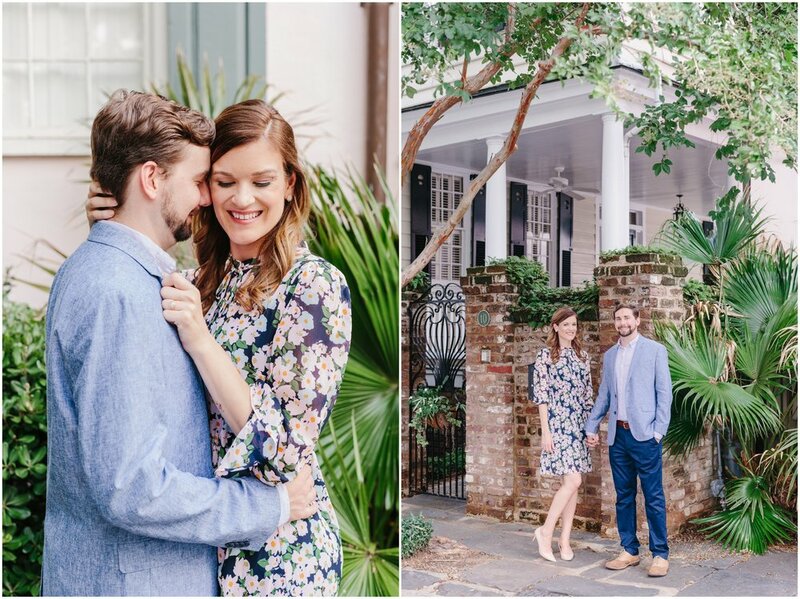 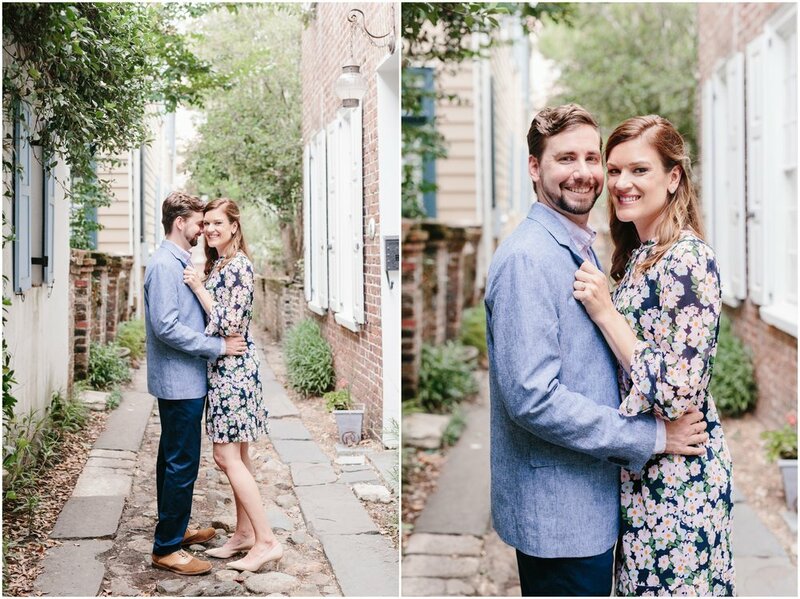 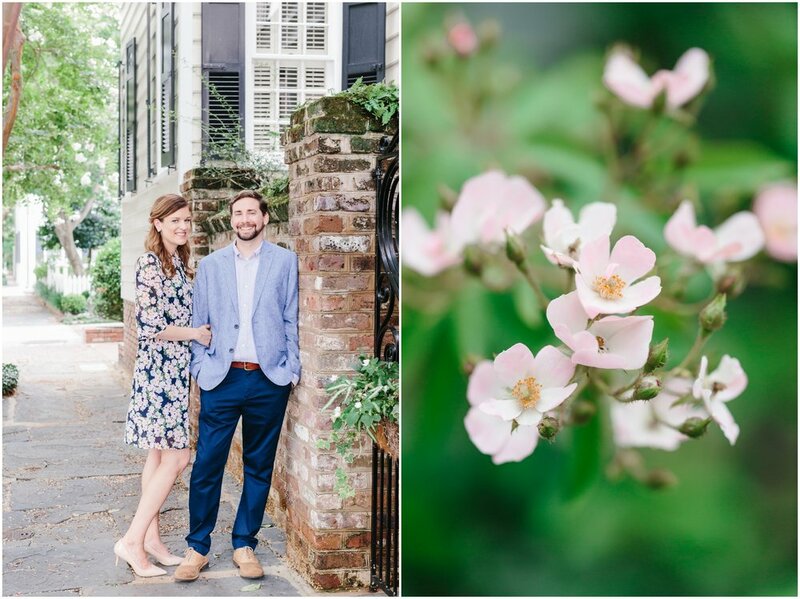 In just four short weeks Emily and Anthony will be getting married at The Gadsden House! 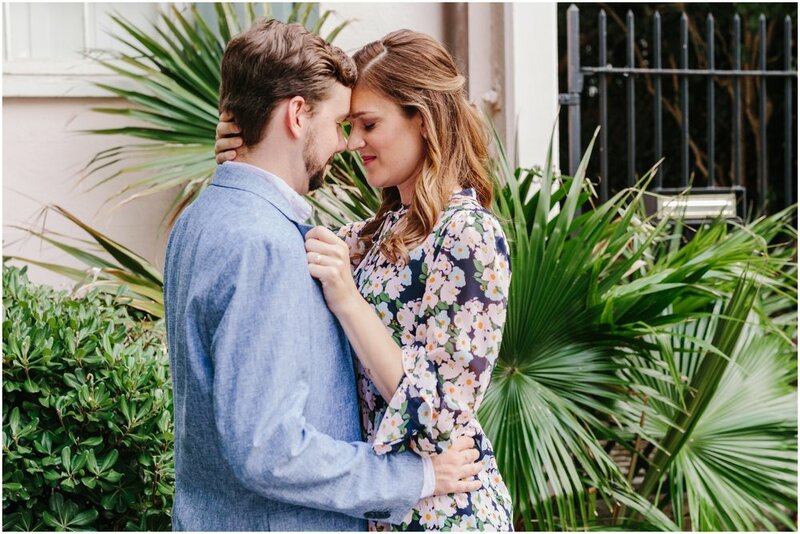 With the two of them living in Massachusetts, I honestly didn't think it would work out in time for us to meet up for an engagement session. 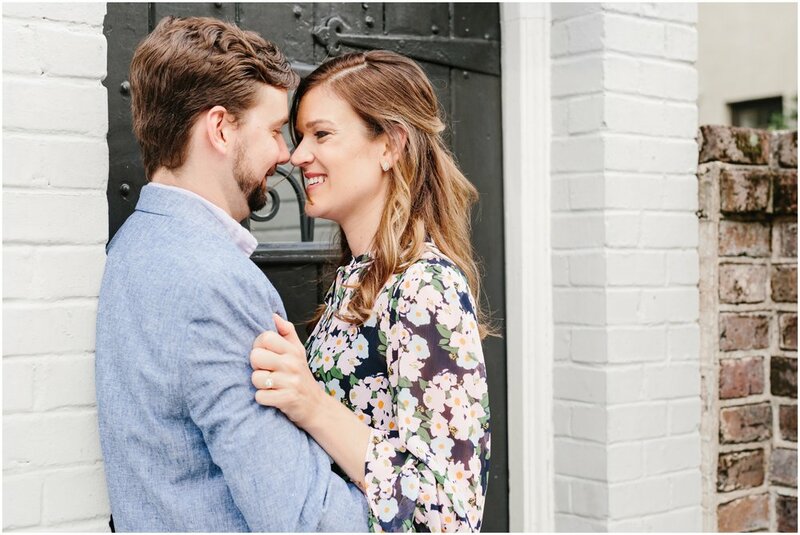 Boy was I glad we made it work! 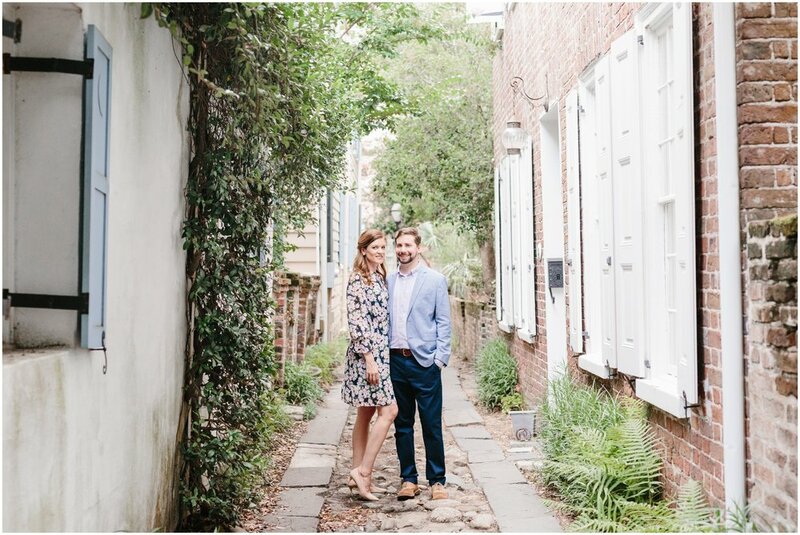 We had a relaxing afternoon strolling one of Emily's favorite street's she enjoyed walking when living in Charleston.